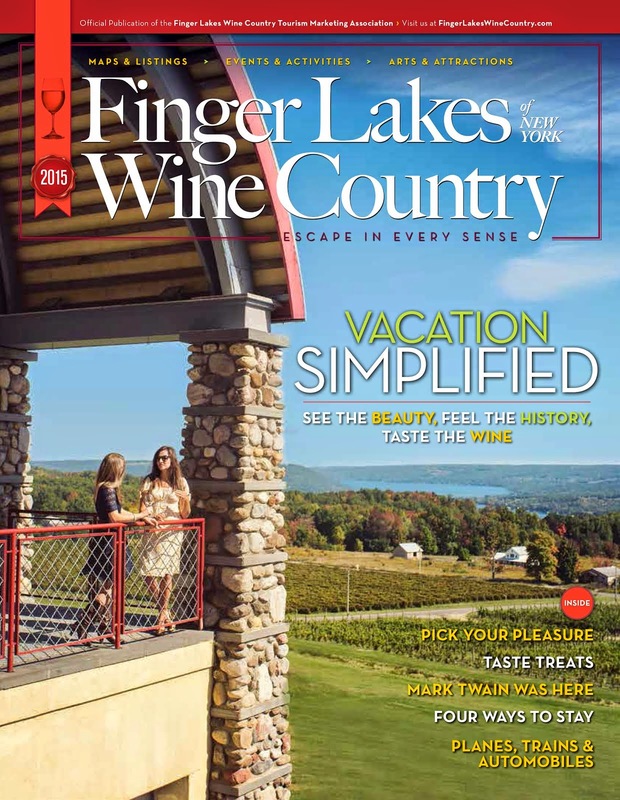 There's nothing quite like NASCAR weekend in Finger Lakes Wine Country! The region welcomes thousands of race fans to the region every August. It's always a very exciting time of year. While NASCAR may be a focus of many folks' weekend, there's plenty more great events taking place this weekend in Wine Country. Take a listen to our 15-minute podcast featuring all the exciting things to look forward to this weekend on the Wine Country Insider!